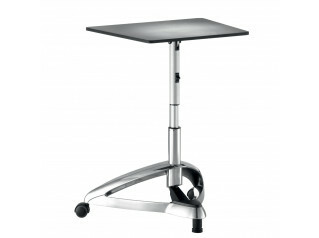 Space Chicken Laptop Tables are ideal for office breakout areas, corporate lounges and public spaces. Space Chicken Laptop Table can of course be used at home, or in combination with any type of seating. 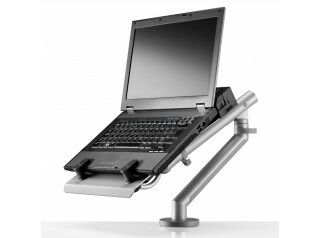 Space Chicken is mobile and fully height adjustable meaning that you can position it perfectly for optimal ergonomic posture. 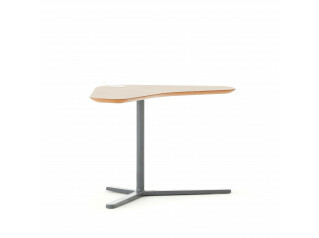 Agile working furniture has never been so funky whilst facilitating productivity in combination with all types of chairs and are especially useful when combined with high back sofas for private smart working. Available in various colours. 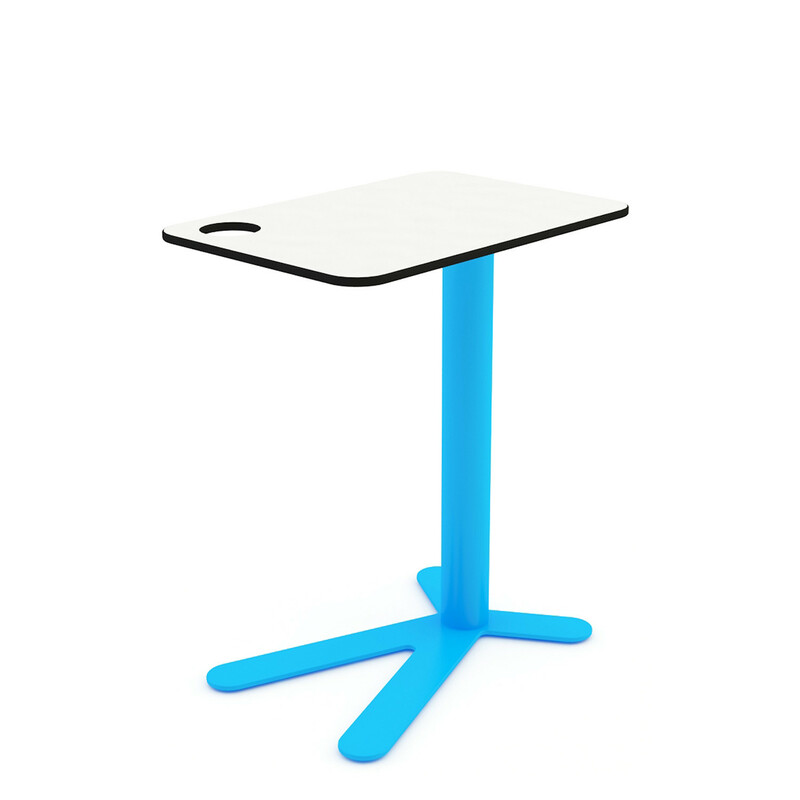 A fixed height version of Space Chicken Portable Table is also available. 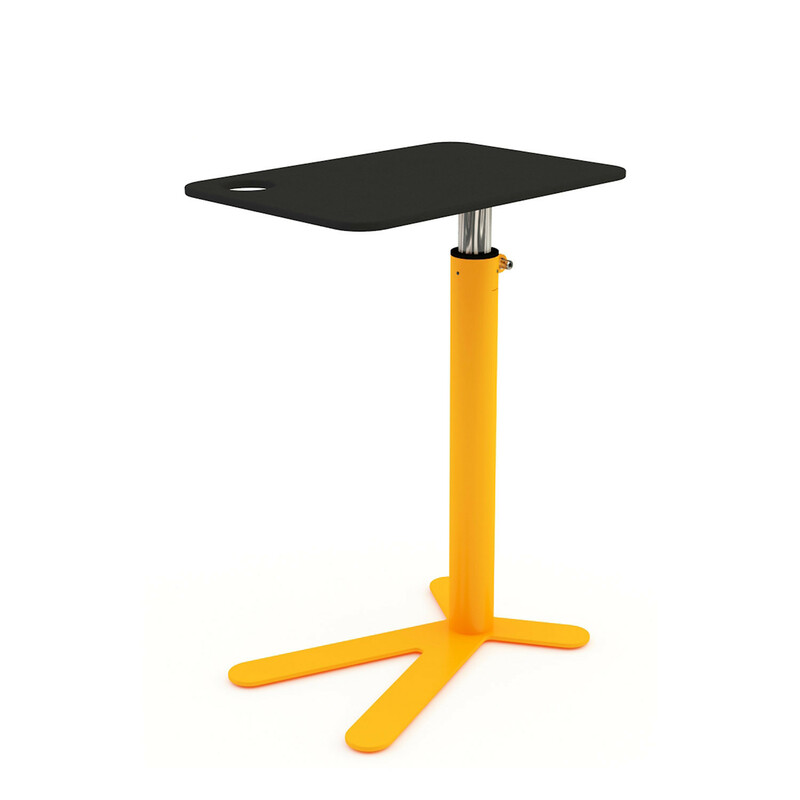 Table base in lacquered steel. 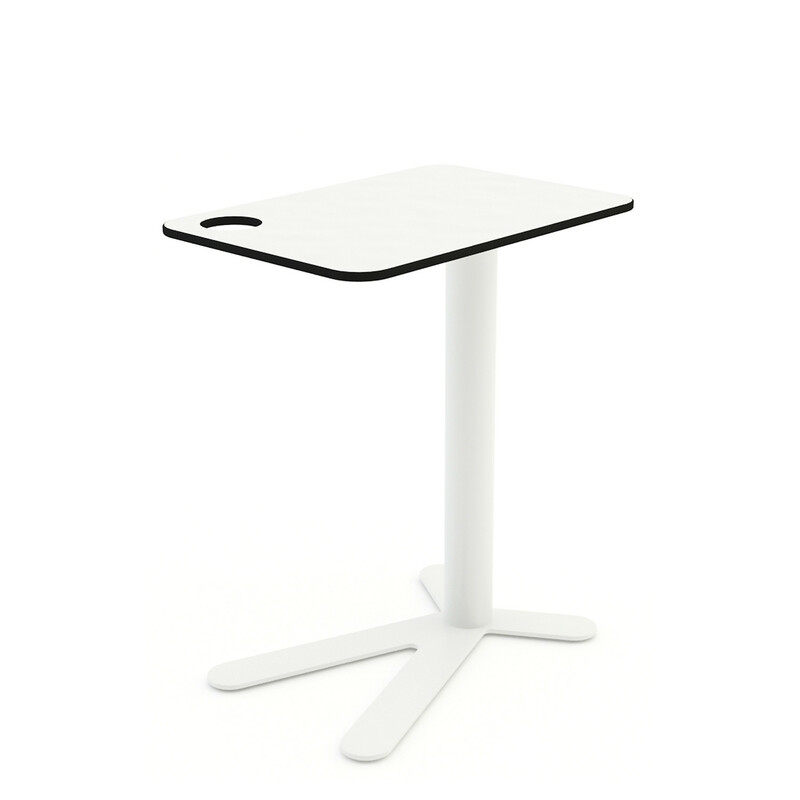 Tabletop in 10 mm Formica ® compact laminate (white or black). 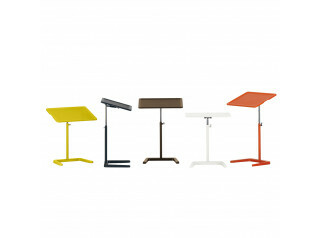 View more products from Loook Furniture. 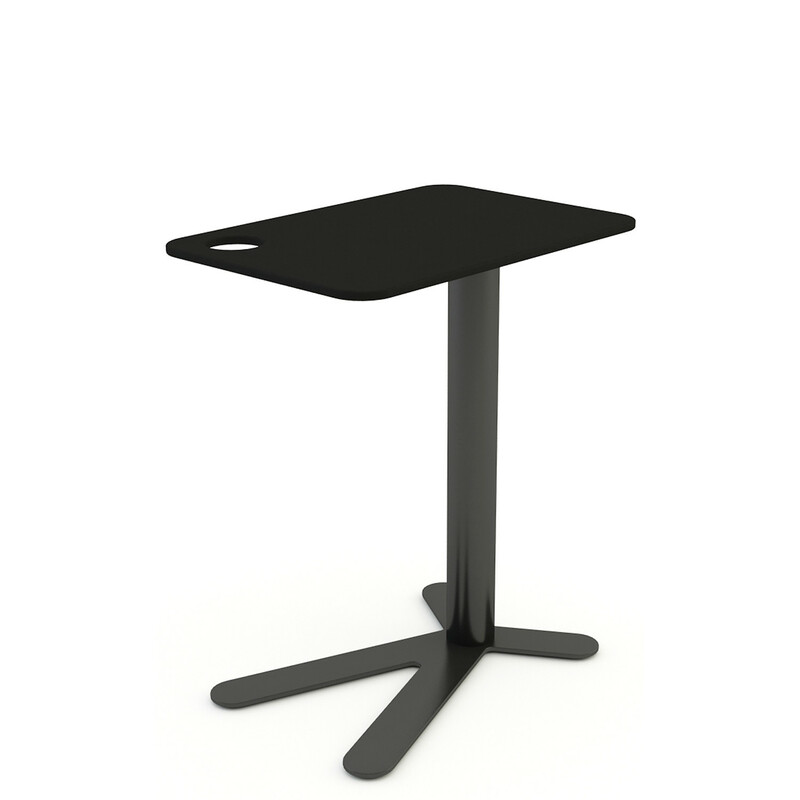 You are requesting a price for the "Space Chicken Laptop Tables"
To create a new project and add "Space Chicken Laptop Tables" to it please click the button below. 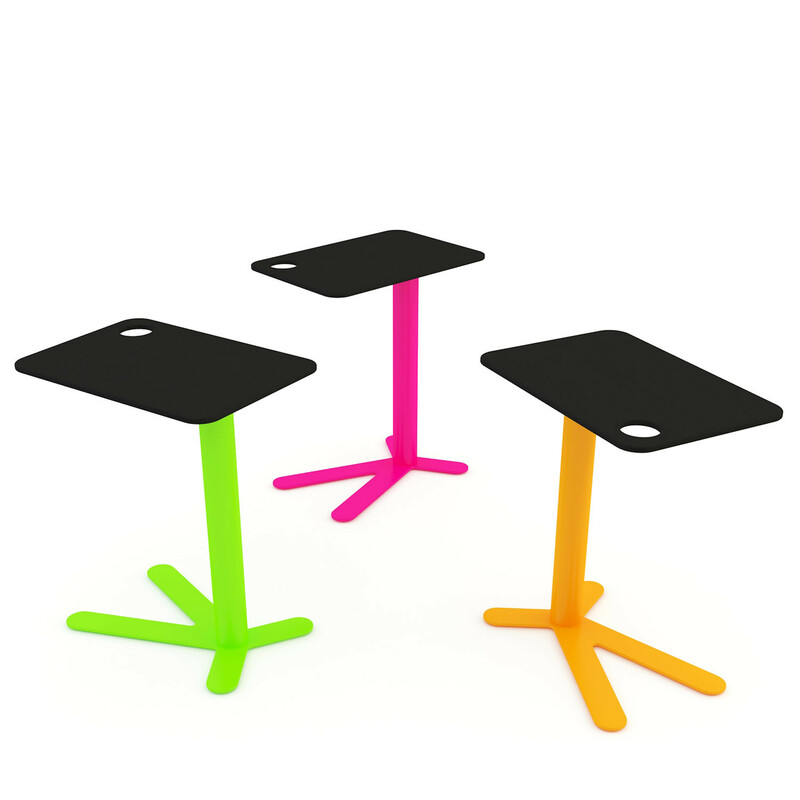 To add "Space Chicken Laptop Tables" to an existing project please select below.